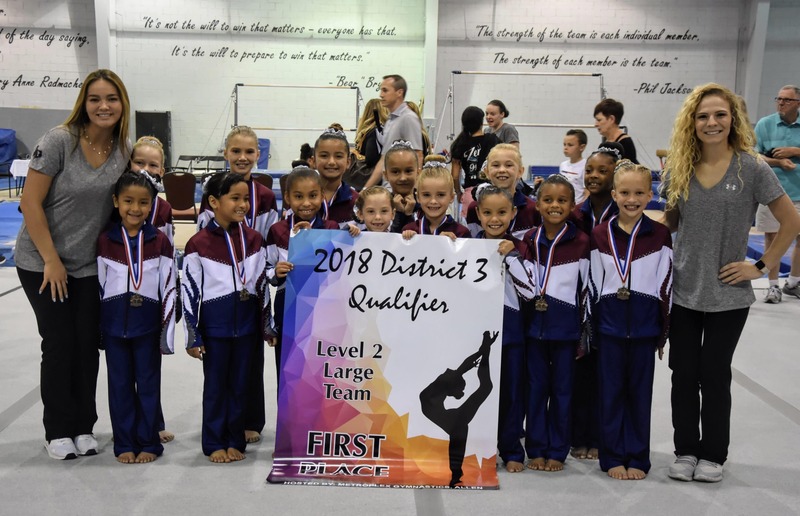 Texas East Gymnastics is very proud of its Competitive Teams. 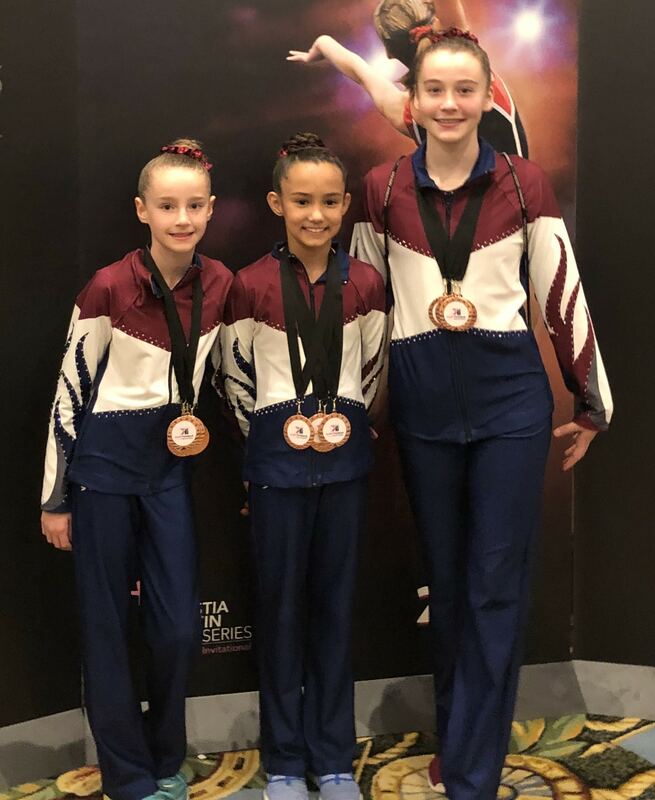 Our gymnasts compete in the USA Gymnastics Federation, which is the governing body of International Gymnastics Competition, with levels ranging from beginner to elite. 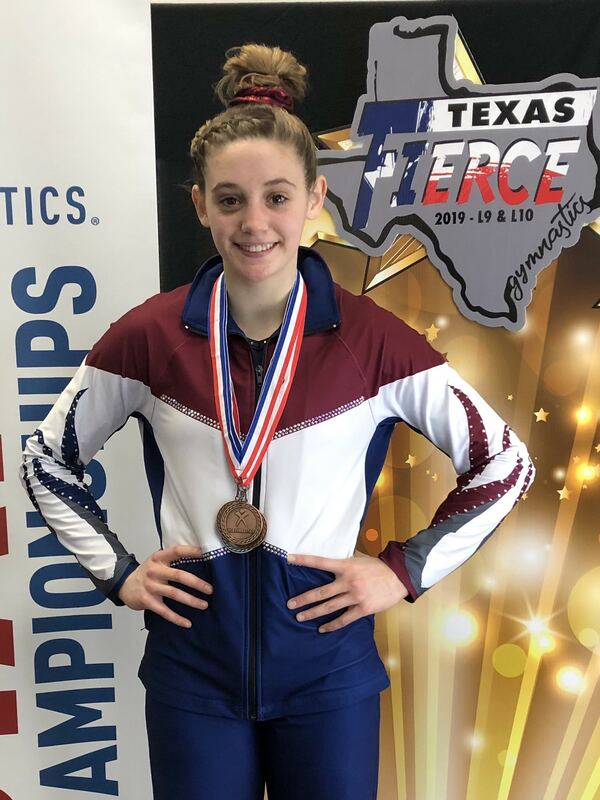 We have one of the most successful teams in Texas with many State and Regional Champions, National Qualifiers and a Pre-Elite National Team Member, and an Elite gymnast who competed in the Championships of the USA. Texas East Kids proudly supports a girls competitive gymnastics team. 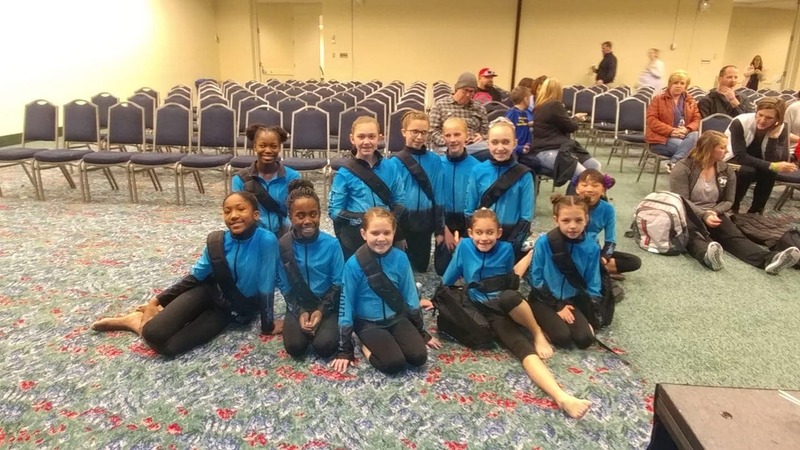 The team has been competing under the USA Gymnastics Federation for 42 consecutive years and thus has an overwhelming number of state, regional, and national titles. 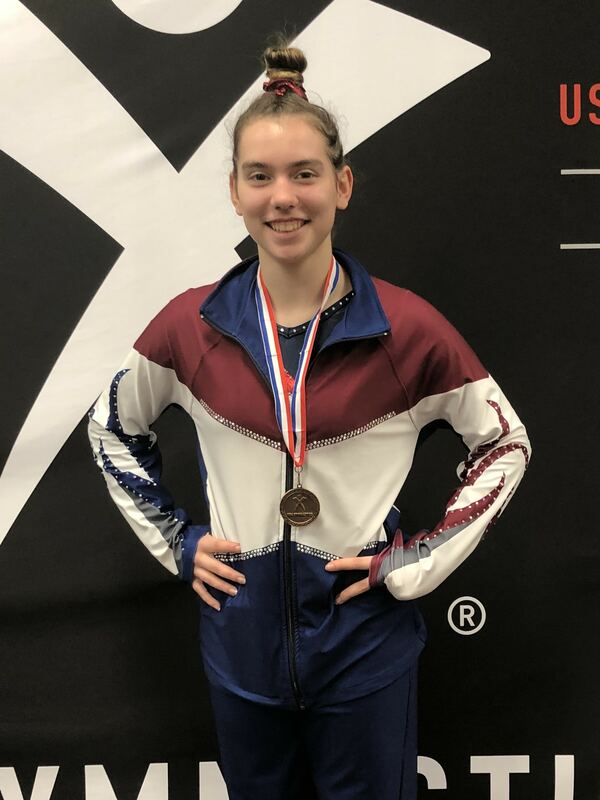 We have had gymnasts identified in the TOPS program, Elite athletes on the USA National Team, an Elite athlete compete in the 2008 Olympic trials and have had many, many athletes receive full and partial college scholarships. Like everything else though, to be a competitive gymnast you have to start at the beginning. 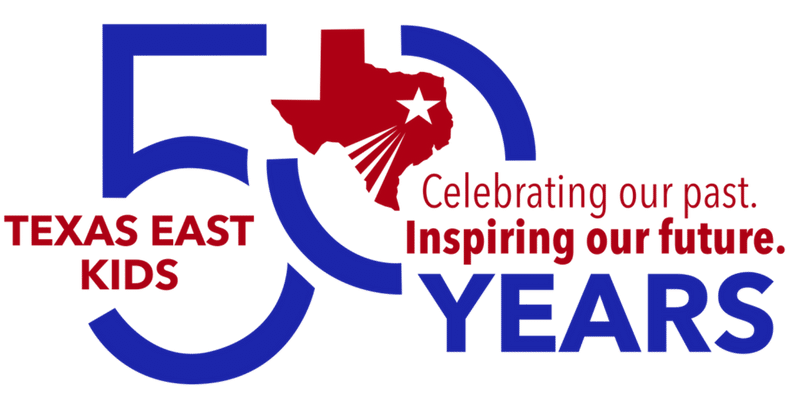 At Texas East Kids we are always on the lookout for athletes in the class program who possess above average strength, flexibility, kinesthetic awareness, natural athletic aptitude and that intangible characteristic that only a coach can spot. These gymnasts are then moved to the team track within TEK and so the journey of Pre-Team to Compulsory Team to Optional Team to College begins. Skills are taught and learned rapidly and soon the gymnast is standing on the floor at her first level 2 competition. Competitive gymnastics in itself is quite an undertaking. The sport involves four different apparatus plus strength and flexibility training, and an immense amount of mental focus. To acquire all the skills and aptitude to begin to be competitive takes a lot of training hours in the gym. For those athletes who are in love with flipping these hours and days in the gym fly by and the perseverance to endure aching muscles and ripped hands comes easily. The tenacity and grit to try and try again is a natural characteristic for gymnasts and the satisfaction of accomplishing corrections is fulfilling. Each of those small accomplishments leads to success in the competition arena and will, of course, help them grow into fine women. 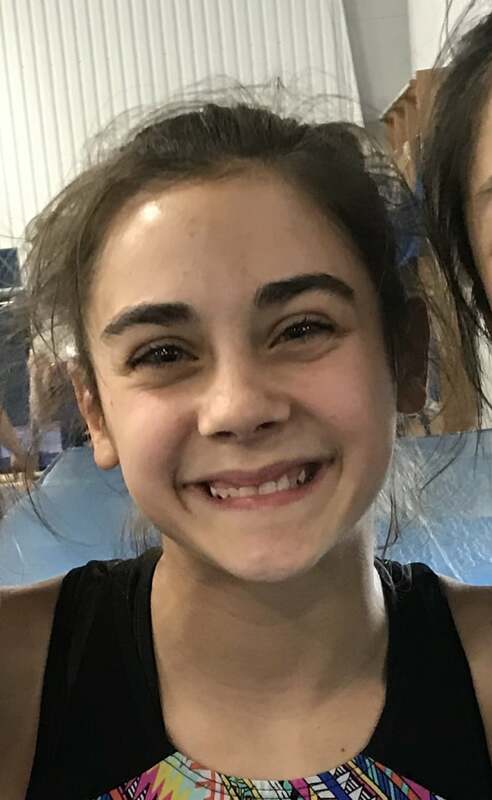 The relationships with teammates, coaches, and other athletes from surrounding gyms last a lifetime, and while the opportunity for gymnastics competitions to expose athletes to all parts of the nation is refreshing, Texas East Kids is most proud that competitive gymnastics teaches that losing is not in our vocabulary—either you win or you learn! Several years ago Sports Illustrated published an article titled “The Toughest Sport on the Planet”. The article described how they accumulated data on the hundreds of different sports, put it into a formula and came up with the toughest sport on the planet. The sport was Men’s Gymnastics. Our competitive team offers boys a chance to become the strongest, most flexible version of themselves with plenty of chances to test themselves on our 6 events. The lessons learned; focus, perseverance, dealing with success or disappointment and hard work will help the boys in gymnastics and for the rest of their lives. 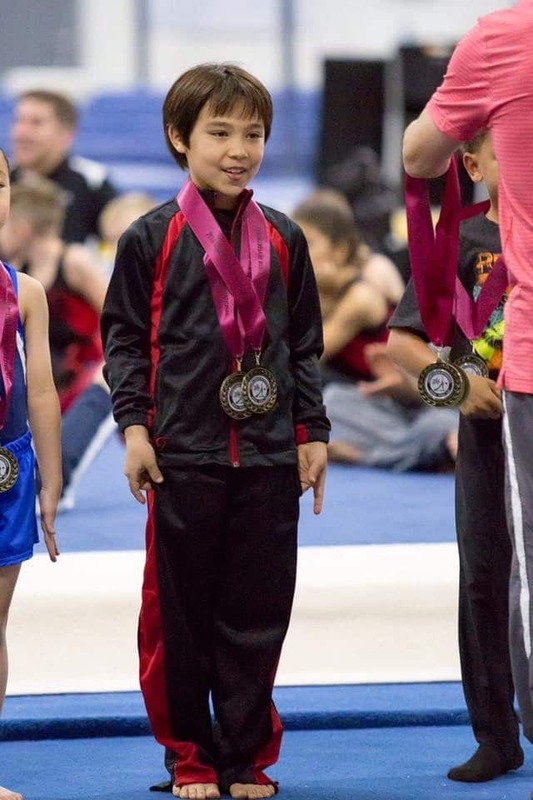 Bringing competitive gymnastics to gymnasts in our class program that embraces all skill levels for personalized, competitive class structures. The emphasis is on execution, not difficulty, giving the gymnast the ability to perform the skills she does best. Even a brand new beginner Bronze could have her own personal Floor routine! What could be more fun and special?! By personalizing routines and skill choices, athletes may require fewer workout hours and will remain competitive. 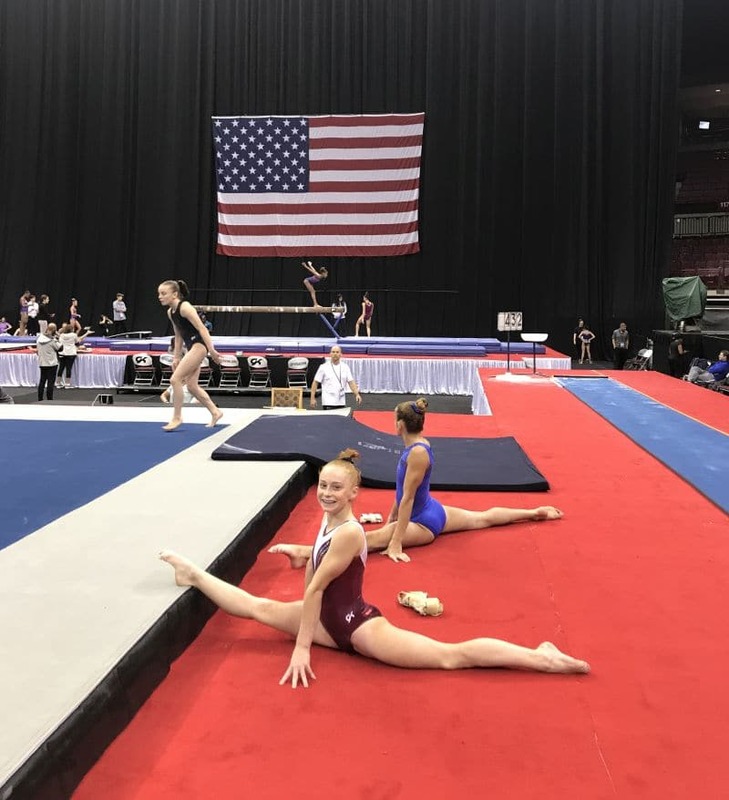 With a less demanding workout schedule, a gymnast may have time for other activities and will not have to make that “all or nothing” decision between activities. If your child has to take a break for the Summer session and still wants to compete, Xcel is the Team for you. So many students want to experience competing on a team and were for one reason or another, unable to make the time or financial commitment. 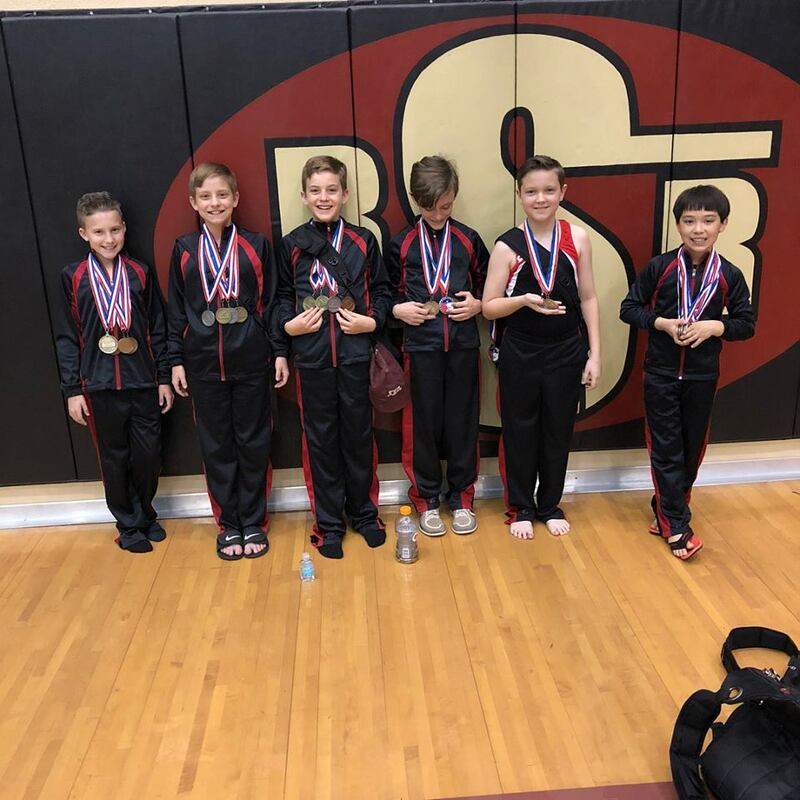 Xcel at Texas East Gymnastics is our Recreational Team Program and is designed to offer a broad-based, affordable competitive experience outside the traditional Jr. Olympic Program to attract and retain a diverse group of athletes. 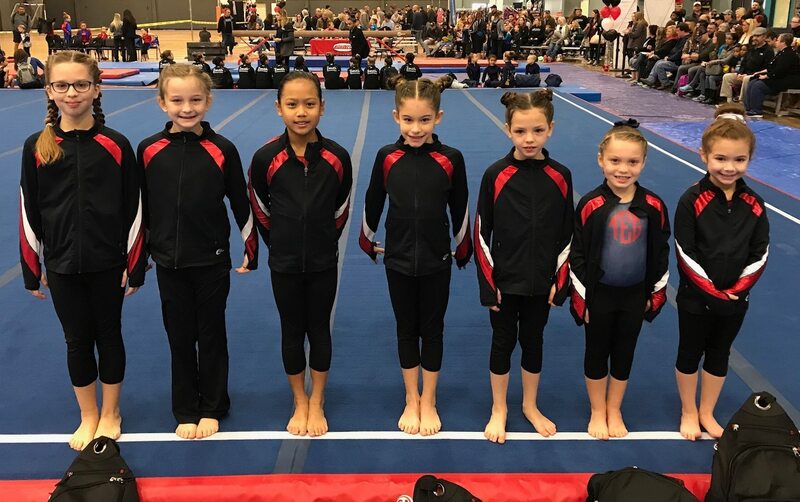 Are a variety of levels, abilities, ages and commitment levels and want to enjoy all the benefits that gymnastics has to offer while having more flexibility than the Junior Olympic program. 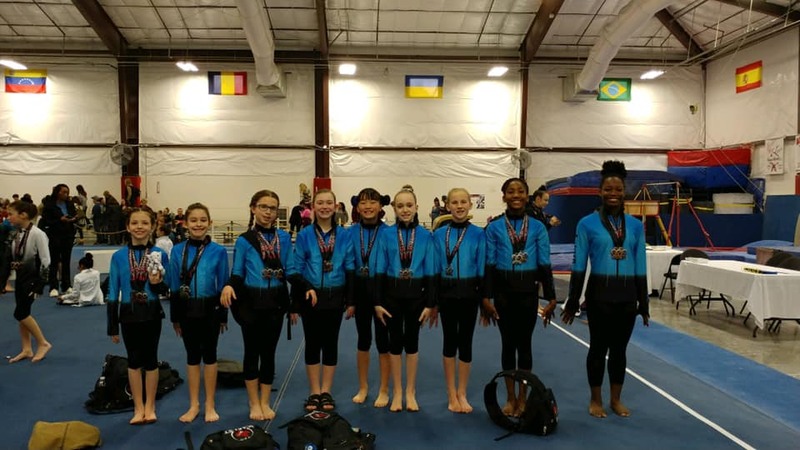 Have a passion for gymnastics and want to stay involved in the sport for the long term, while not striving for the goal of being a Level 10 or elite gymnast. Cannot be in the gym the number of hours that the Junior Olympic program requires because of other activities or sports but still want to be a competitive or non-competitive gymnast. Have fears of skills that the Junior Olympic and Compulsory programs require them to have. In Xcel, requirements are more flexible.